Today's post is about Beautiful Memories. It's about Before and After. It's about Death and Rebirth. It's about the Obvious and the Hidden. My rose bushes got a bit of a 'hair-cut' last week. 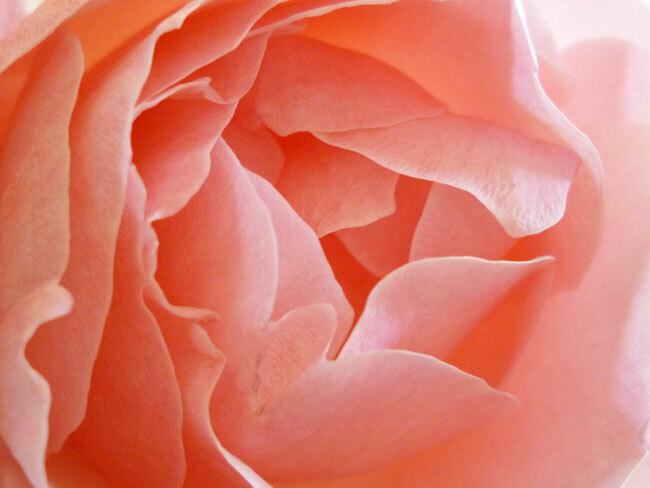 There's currently no beautiful roses to look out the window and see, but I've got MEMORIES. These memories evoke soft, peaceful, happy and beautiful feelings. Studio Waterstone - won't you join me? 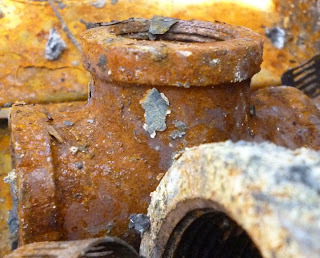 WHo knew old pipes were so beautiful - these are great shots!!! We could call that look "Heavy Patina!" :-) Seriously though, love your entry idea and your photos, Shel. The memory rose is especially nice enlarged! Lovely! 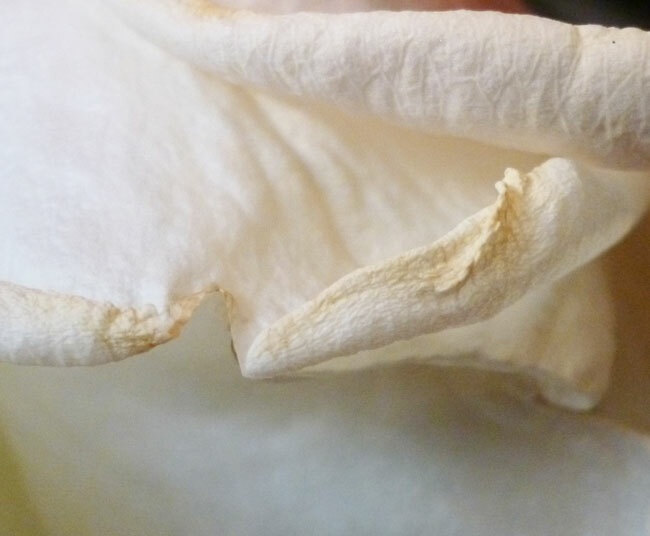 I love, delicious light and delicate texture. Greetings. 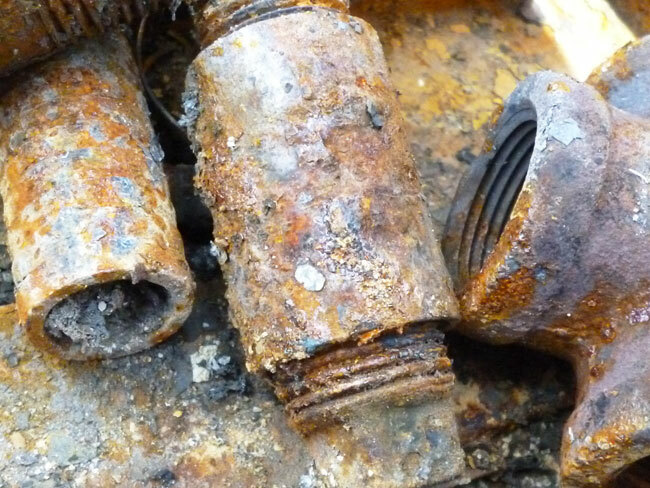 Beautiful shots of the roses and rusty pipe fittings. My favorite is the 3rd. 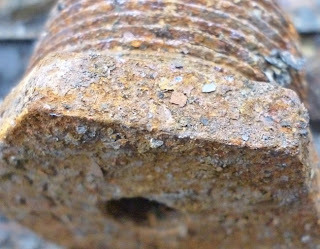 Far away it just looks like scrap metal but up close, a beautiful Autum day under a tree. I lean towards earth tone colors probably why rust is appealing to me. PS your jewelry designs are beautiful! You have captured beauty from each season. I do love your fresh rose petals best. Your flowers are so soft and gentle in contrast with the rusted pipes, which are just as beautiful. rust is one of my favorite colors and looks. that soft pink rose is the most beautiful flower photo i have ever seen...soft like a whisper. I have always loved rust and other forms of...well, I guess that "decay" doesn't sound too nice, so maybe I should find a different word ;-) Your photos are gorgeous. The rust is quite cool. It's a neat contrast to the delicacy of the roses. I'm sure your roses will come back healthier than ever after their trim. Thank you for sharing these lovely shots! Love your life observations with this post's photos. Someone wisely observed that they would like to arrive at heaven's gate with all their gifts and talents spent and their blessings given away. There is a deep beauty and grace in something well used. 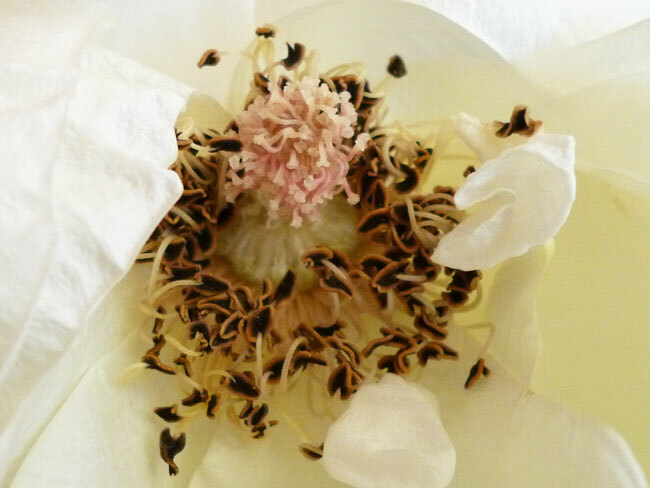 Gorgeous macro shots of the flowers, and I agree the rustic pieces have their own beauty too.